Don’t miss these red-hot reads by some of our favorite authors! The books below are all $2.99 or under. Be sure to scroll down for multiple chances to win a prize! Tyne wants his curvy girl but Moe wants to live life before settling down. 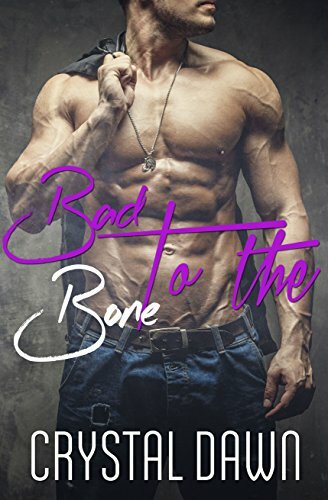 Danger comes, but will it take her away from him permanently or show her what really matters? 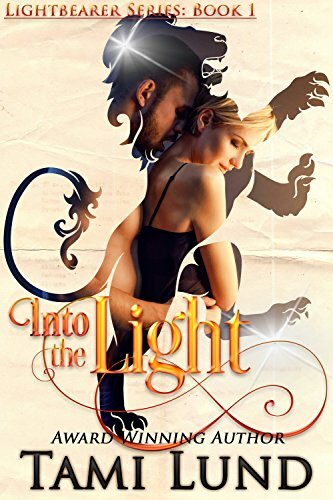 Despite Despite the animosity between their species, shapeshifter Tanner Lyons rescues Lightbearer princess Olivia Bennett and heads cross-country to return her safely to her magically hidden home. Easy enough, if only his heart would stop suggesting crazy ideas – he’s supposed to feel the urge to kill her, not… well, you know. 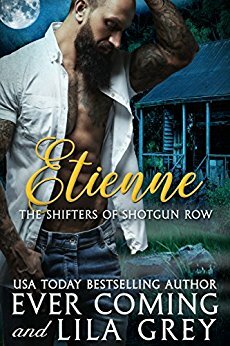 Deep in the heart of the Louisiana bayou lurks danger … and love. 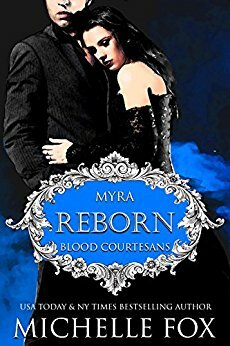 The Marquess of Carey intends to provide Miss Primrose a set-down she will never forget after what she did to his brother. He entices the wicked harlot to spend a sennight at his estate. But when Miss Primrose enflames his passions, will she prove too hot for him to handle?